So You Think You Know Consultative Selling? 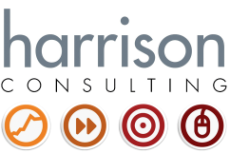 So you think you are a "consultative salesperson"? Consultative Selling is not simply about selling products! 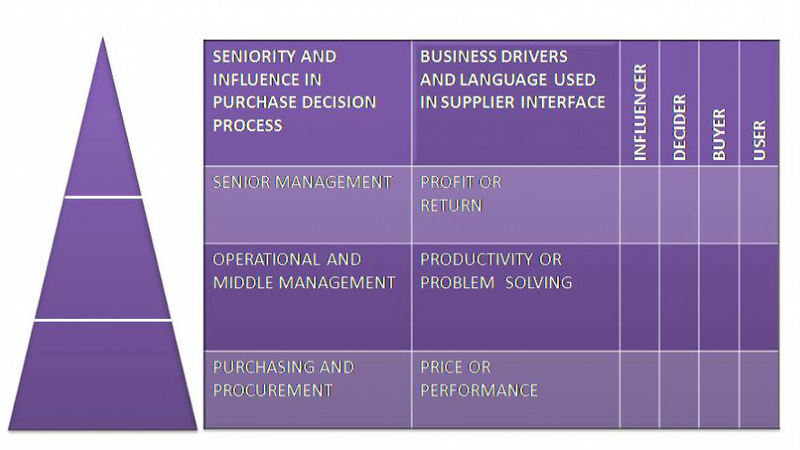 Consultative selling talks the language of more senior players in the customer's decision making process. Joint opportunities are found for continuous improvement in both profits and profitability. "Salespeople" become business partners.